Here is everything you need to know about the standout Indian performers in the ODI series against NZ. 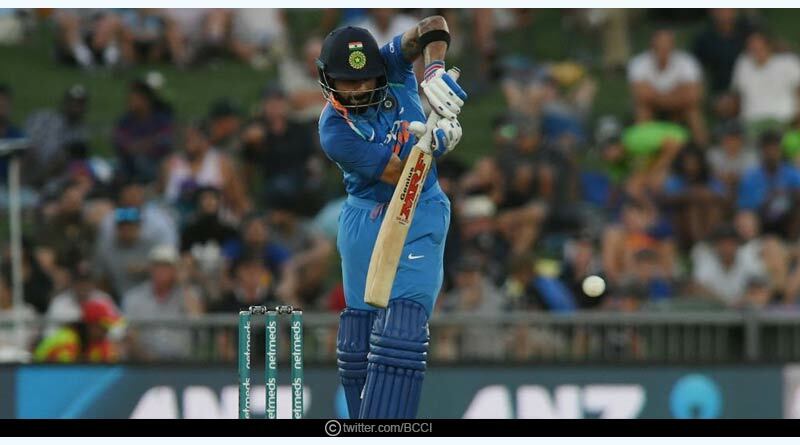 Putting in effervescent display throughout the five-match ODI series, India continued their supremacy this winter to go on and conquer a New Zealand fort which has thwarted them for so long. Clinical and brilliant, with both the bat and ball, India comprehensively put down New Zealand for the first time ever by winning a series by a margin of 4-1 in the country. Scintillating and spectacular, India’s illustrious result was built on some riveting meticulous individual performances, with Bhuvneshwar Kumar and Mohammed Shami leading the charge. It’s not just the series win which has won our hearts over but the manner it came about in that is even more thumping. Having completely outplayed New Zealand in the first three ODIs to seal the series to their name, the framework of this triumph was led by some standout performances for the visitors. While Virat Kohli and Rohit Sharma helped India consistently dole out big totals, the pace front capped off a fine showing for the country. The resurgence of Mohammed Shami ever since the Australian series has been a delightful sight to behold. He’s reaffirmed his spot for the world cup, sending down compelling spells in the four matches he played against New Zealand to come back in amazing fashion after an injury layoff and assert his understated class as one of India’s specialist pace bowlers. 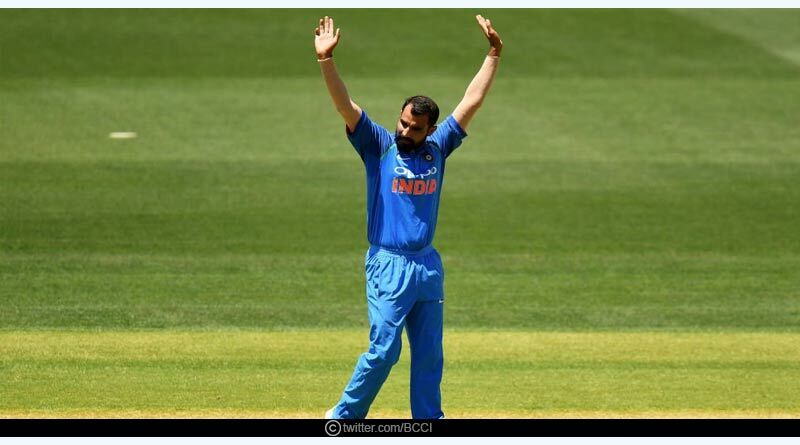 Shami was impeccable in all the matches he played in an extremely commendable feat for a fast bowler. Impeccable and flawless, Shami who in the series became the fastest Indian bowler to reach the 100 wicket mark, was dependable and reliable in his both opening and closing spells, cramping New Zealand’s batsman for room, not giving them any leeway to get the better of him. Winning the man of the match award in the first two ODIs of the series, Shami’s rippers ensured that India always got off to a floundering start. He picked up quick wickets in the first power play, returning, later on, to inflict further damage to rightfully win the player of the series award as well, reserving the award for himself with nine wickets in four matches at an average of 15.33. Shami’s perfect partner was Bhuvneshwar, sending down some absolute jaffers to trap New Zealand. 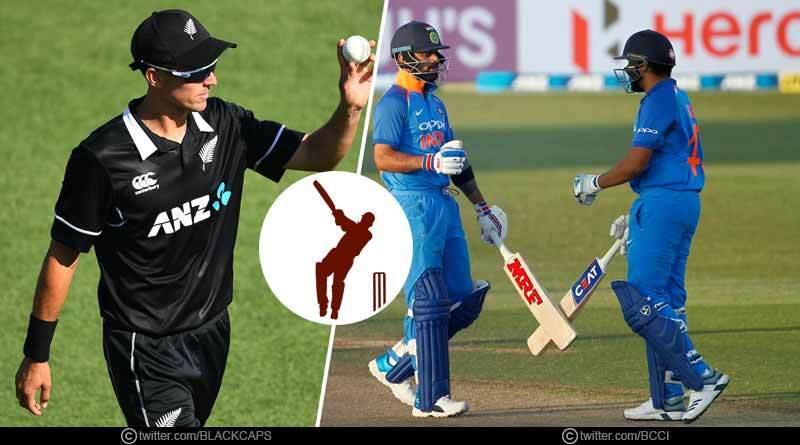 Playing all five matches, Bhuvneshwar along with Shami put in an extremely controlled spell in tandem to send down deadly performances courtesy of the rippers that tightened the screws on New Zealander’s efforts to break free and play a fluent inning. 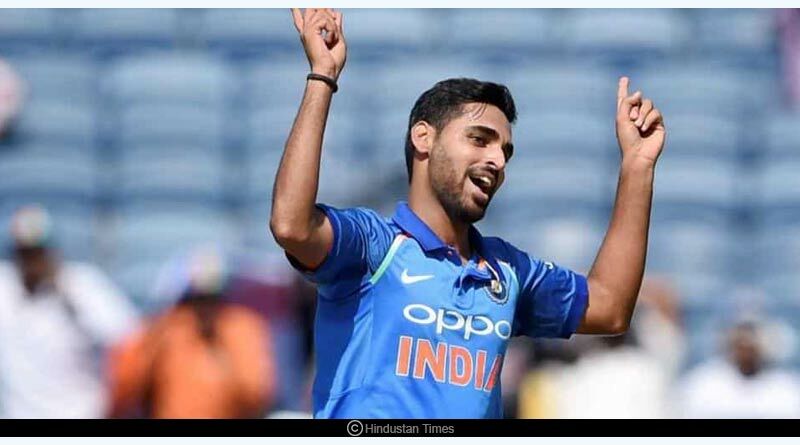 Such was Bhuvneshwar’s guile and trickery, that even in the fourth ODI where India’s entire bowling was taken apart and he backed the capable Shami from the other end, Bhuvneshwar was assured as ever, huffing and puffing to pitch the ball up in all the right areas and bag the only two scalps for India in the match. One of the most pleasing aspects about his bowling has been his improved ability to bowl in the death overs, working on his variations to restrict the runs and incur crucial breakthroughs as well. The India captain played only three matches as the BCCI recalled him midway from the series in a bid to decongest his hectic workload but those matches were enough for him to leave his mark throughout the series. He was consistent and in terrific form, continuously taking centre stage to be the fulcrum of India’s middle-order, stitching together vital partnerships for the Indian team. He departed the series, stamping his authority with an enthralling and fluent inning of 60, one that saw him take control right from ball one. He was composed from the start before eventually opening his arms as he showed intent with his expansive stroke play to cream the ball around the field. While he languished in the last two ODIs, Rohit hit two important knocks for the side in the second and third matches, providing India with a platform along with Kohli to build on and reach humongous totals to put down New Zealand. He scored 87 in the second, following it up with 62 in the third, two scores that enabled India to take away their total to a resounding one. Once Kohli departed for India, he was given the mantle of the side as well and eventually saw India to an unprecedented 4-1 series triumph in a country that has evaded them for even so long. While all the laurels go to the Indian players for the exquisite performances that elevated them to this outright success, this article will be incomplete without mentioning the mercurial Trent Boult. He was without a doubt the most exemplary bowler in this series, decimating India time and time again and his efforts deserve special recognition especially given the circumstances they came in. 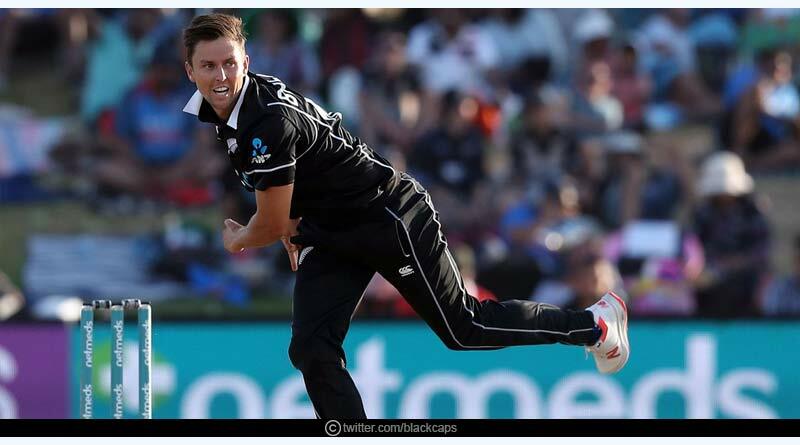 While the rest of the bowling unit languished, Boult ensured his performances didn’t suffer the ramifications of it. He was persistently good, sending down feisty and immaculate spells at will with his 5-21 in the fourth ODI being one of the best spells of fast bowling in recent time. It was a performance that saw him send down all his 10 overs at a go, destroying India with an illustrious and hammering effort that saw him ruthlessly send India’s batting line-up packing for 92 runs single-handily. He emerged as the highest wicket-taker, once again reaffirming his status as one of the finest exponents of the white ball. For more articles like standout Indian performers in the ODI series against NZ, do Subscribe to our newsletter and follow us on Facebook, Twitter and Google+. Thanks for sharing this nice blog. India really plaid very well against NewZealand. All the players performed very well.